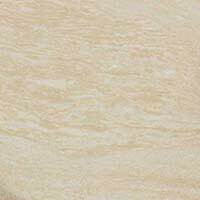 These elegant and classy creamy beige marble effect tiles are a beautiful and cost effective option for walls in both residential and commercial properties. 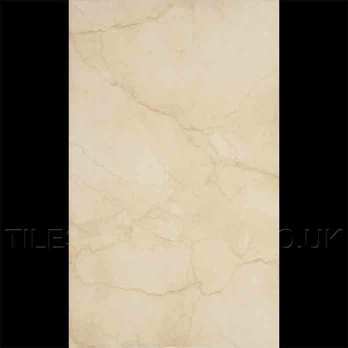 In home decors these light and vibrant tiles will enhance the look of bathrooms, kitchens and living and dining areas. 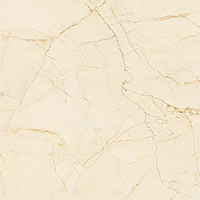 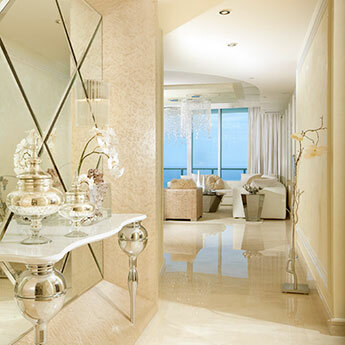 The subtle marble effect creates a salubrious and a luxurious aesthetic. 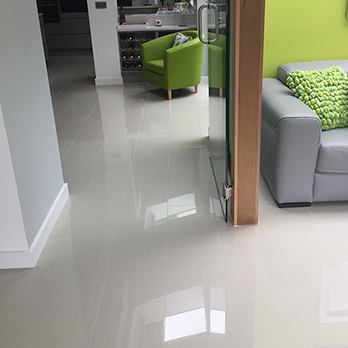 Homeowners and interior designers like to combine these tiles with bold colours for a contemporary look. 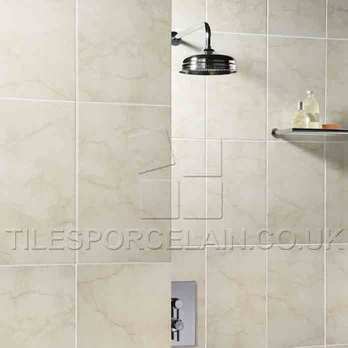 These invigorating Elgin tiles will accentuate the light and space in any room. 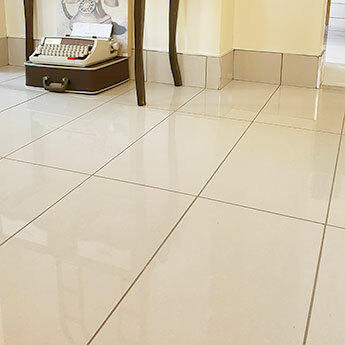 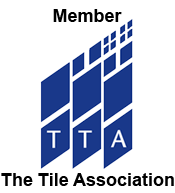 Hotels recommend these tiles for a range of installations, including hotels, restaurants, shopping centres and airports.